Cara Cosson hopes plea for missing parrot gains media attention. 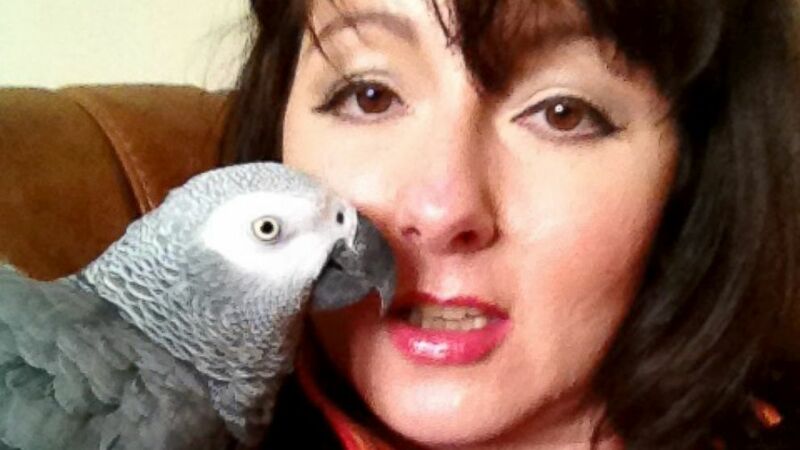 Cara Cosson of England said she loves her African Gray parrot JoeJoe like he's a part of the family. "I used to walk in the door and he’d yell 'hello!' out to me," said the 45-year-old project manager. "He’ll say anything. If I'm cooking in the kitchen, he’ll say, 'Yum, I want it!' He loved Motown and Reggae and used to dance to it." "He was a little character and everybody that met him loved him," Cosson added. On Feb. 20, before leaving for work, Cosson said she went downstairs to say goodbye to JoeJoe for the day. "He put his head down, so I gave him a tickle," she told ABC News. "I had this strange feeling that perhaps I shouldn’t have left that day." Then, mid-afternoon, Cosson received a phone call that she described to be her worst nightmare. Cosson's mother, who often checks up on her daughter's home, discovered the home broken into and JoeJoe the parrot was nowhere to be found. (Cara Cosson) Cara Cosson hopes sharing her story will locate JoeJoe the parrot. "She could see that the cage was open," said Cosson. "She was calling him and she noticed the back door had been kicked through. Nothing else was touched -- the TV, stereo, nothing." The police, who had arrived at the scene moments before Cosson, discovered a threatening note that indicated JoeJoe had been deliberately taken from the home, Cosson said. "I saw the note on the table," said Cosson. "At no point I had been asked for money and it gave a phone number I didn’t know." The letter proposed a terrifying threat to Cosson's bird that she said upset her greatly. 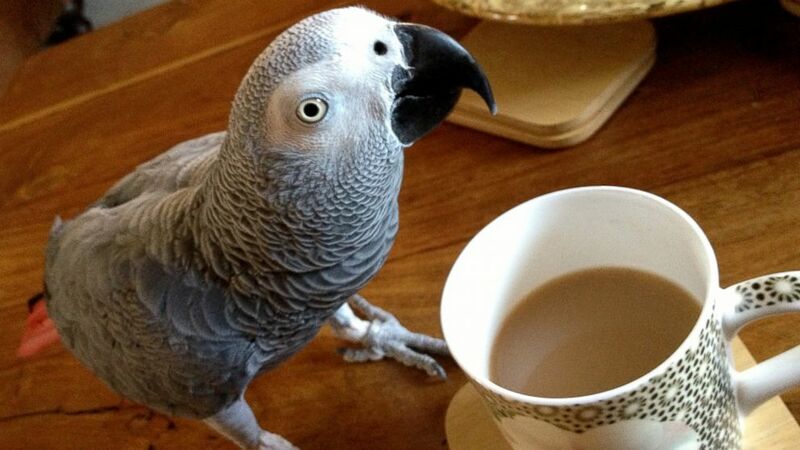 (Cara Cosson) JoeJoe the parrot has been missing for 4 weeks now. When asked if she had any clues as to who would want to kidnap JoeJoe, Cosson said she was confident who the assailant was. "Yes, I do know, but I cannot say," she said. "The only reason I'm not allowed to is because the suspect has been arrested and is out on bail." Cosson did reveal that the suspect is not a family member and that they may have taken JoeJoe as leverage, in an attempt to keep her from talking to police about an unrelated case. She also added that the bird was not taken for its value, as JoeJoe is worth less than $1,000. "The media has hyped up his cost," Cosson said. "But JoeJoe to me is priceless. If someone had offered me a million dollars, I wouldn’t except. He's a family member. I'd never sell him, never." With JoeJoe's whereabouts still unknown, a police spokesperson issued the following statement to ABC News: “Bedfordshire Police is investigating the disappearance of a parrot from a house in Bedfordshire." “A man in his 40s has been arrested in connection with the incident and has been released on condition police bail," the statement added. “Despite several enquiries by officers, the parrot has not yet been recovered." Since JoeJoe's kidnapping, Cosson has gone above and beyond to locate her beloved pet that she's owned for 17 years. "I've contacted zoos, rescue groups. I've also put a page on Facebook," she said. Cosson said she hopes that the Facebook page raises awareness of JoeJoe's disappearance. She has offered a reward for 1,500 pounds (about $2,200) for his safe return. "Before JoeJoe was stolen, I used Facebook and Twitter but didn't utilize its potential," she said. "Words cannot express how thankful I am for the support I have received, and just how much this has helped me and kept me going when I have gotten low and tearful." "If somebody has JoeJoe or they know where he is, all I want is him safe and unharmed," she said.